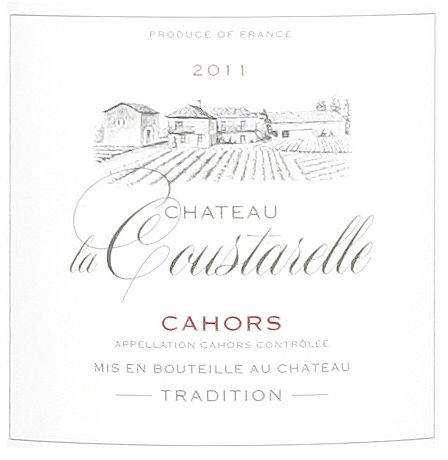 Château la Coustarelle is owned by Michel and Nadine Cassot. 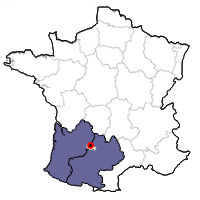 The domaine is located in the village of Prayssac, next to the renowned Clos de Gamot. The Cassots have 30-year-old vines planted on slopes. Yields run between 45-50 hl/ha. 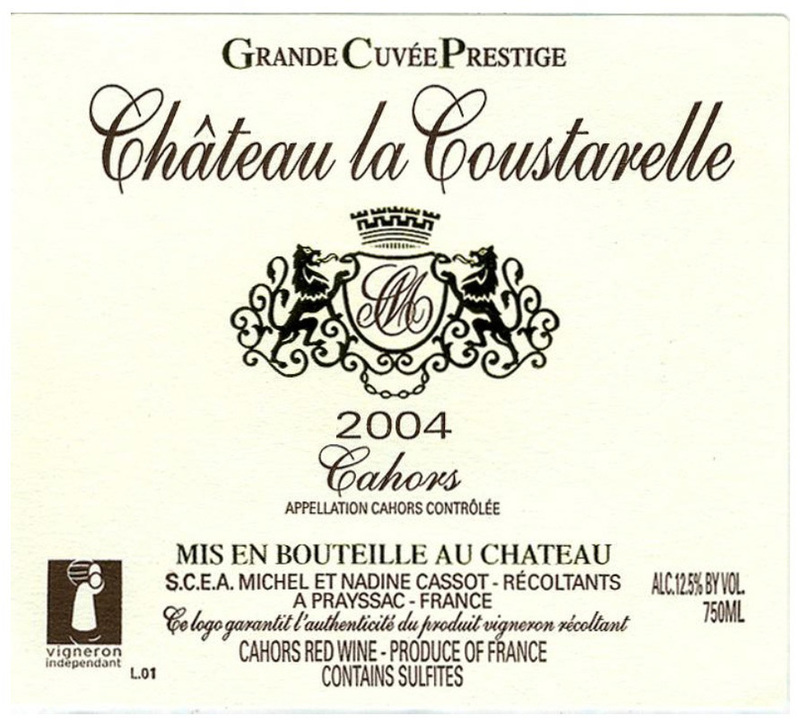 The Coustarelle Grand Cuvée Prestige is 90% Malbec with 10% Tannat. It sees a 20-day fermentation period. 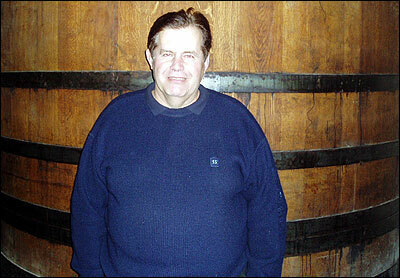 Aging takes place in oak barrels, a fifth of which are new each year. The 3,000 case production is bottled unfiltered. The winery's Cuvée Normale blends 20% Merlot with 80% Malbec. ​Tasting Notes: Deep purple. Lots of vanilla on the nose buttresses substantial dark fruit. Medium-to-full body. Plenty of ripe blackberry fruit on the palate, along with a hint of licorice. Fine tannin is extremely well-integrated on the finish. Tasting Notes: Deep ruby. Powerful, forthcoming and concentrated nose, with good depth of blackberry-scented fruit along with anis. Light tannins are well-integrated in the wine's medium-to-full bodied texture.